Bosses at Heathrow-based behemoth, British Airways have allegedly been left reeling after an internal staff survey found nearly half of its employees didn’t feel proud of working for the UK flag carrier. The headline figures have been leaked in a post on the popular aviation forum, FlyerTalk. It’s not known when the survey took place, although the original poster of the survey results suggests that they may be recent. Commentators on the post have suggested the results do not look good for the airline and similar sized businesses would be ashamed to receive such harsh feedback from their staff. 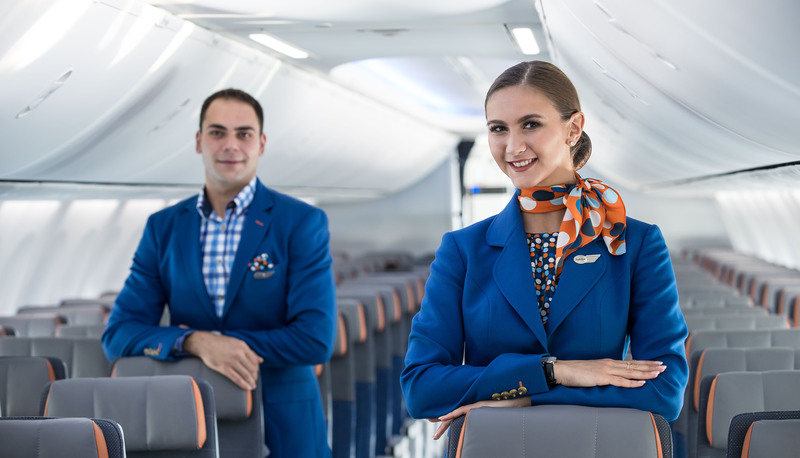 The survey suggests that nearly 17,000 staff took part in the survey – which would appear to be a relatively small number of employees based on the size of the airline. While just over half of the respondents said they felt “engaged” and 68% said they enjoyed their jobs, only 54% said they were proud to work for British Airways. From the information that has been posted, it’s not clear why so few employees feel proud of working for BA although nearly a quarter of respondents felt underappreciated and 19% were demotivated. Only 4% of respondents said they were “optimistic” and an even lower number (3%) said they were motivated. The results will make stark reading for senior executives at the airline, including the often derided chief executive, Alex Cruz – one of the founders of Spanish low-cost airline, Vueling who has been accused of bringing a low-cost mindset to British Airways. Cruz was heavily criticised for his handling of a major IT meltdown last year that left hundreds of thousands stranded around the world. Less than half of respondents said that they felt the changes happening at the airline were necessary to secure the longtime future of British Airways. The good news is that around half of respondents said the people they worked with were friendly and professional. 41% described a “safety conscious” atmosphere and a slightly lower number (35%) said they felt respected. Unfortunately, a quarter of respondents complained of job insecurity. Earlier this year, details of a voluntary redundancy package were leaked – at the time, it was believed that British Airways wanted to get rid of around 600 long-serving cabin crew who benefit from higher wages and better terms and conditions than new hires. Despite the glum results, half of the respondents said the people they worked with was one of the best things about being at British Airways. A slightly lower number highlighted the benefits of being able to travel and a smaller number said they enjoyed the varied and interesting work.